A fast, efficient, effortless, groundbreaking front crawl technique that can change people's lives! 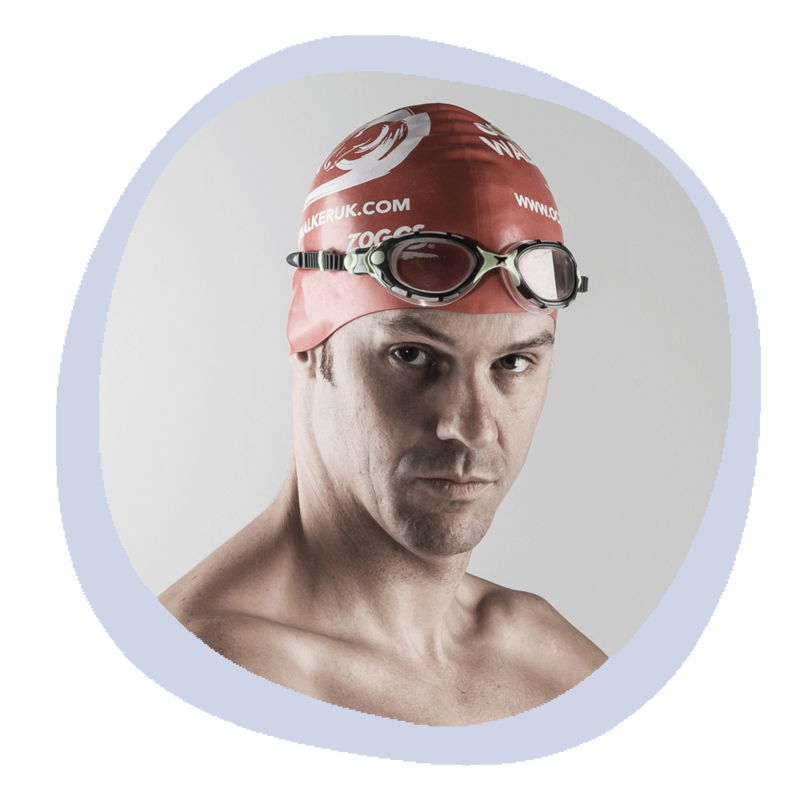 Swimming efficiently for longevity, health and enjoyment. 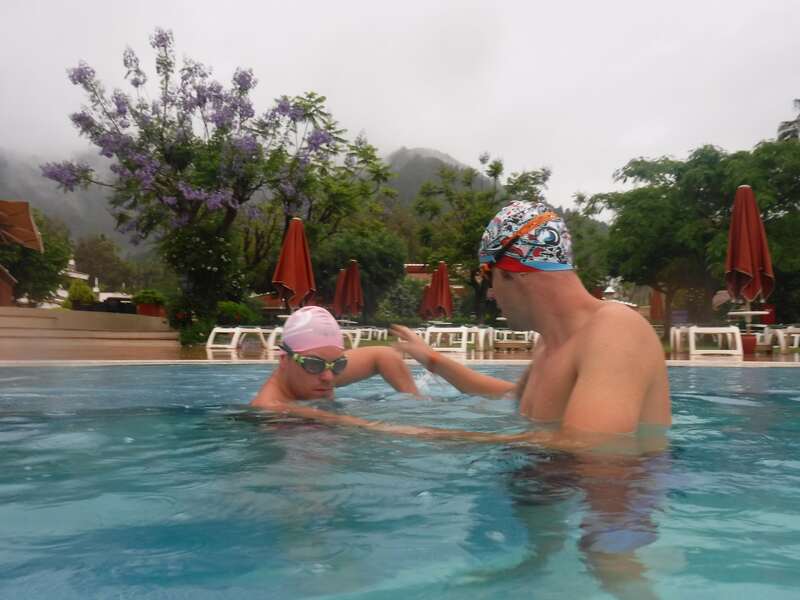 The Ocean Walker Technique is helping swimmers of all abilities achieve their goals and more! 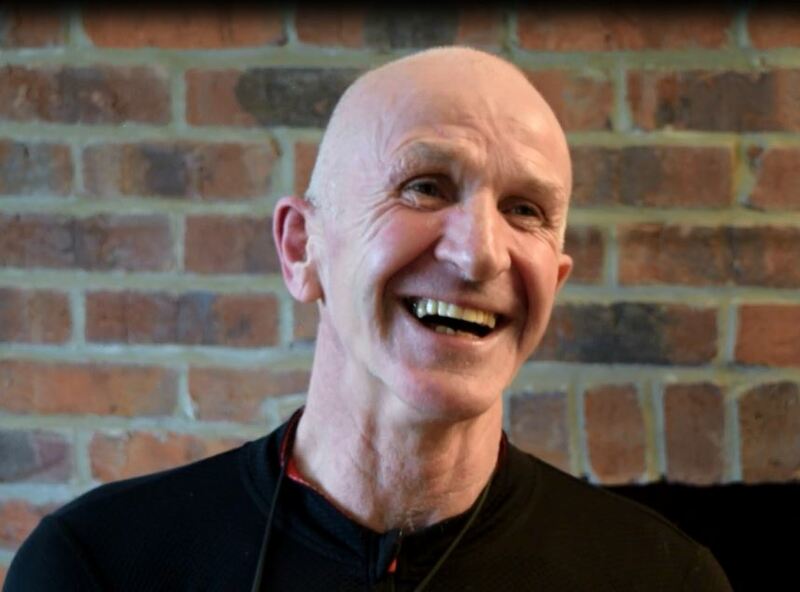 Following an accident In 2015 British Ironman, Triathlete and Time Trial cyclist Steve Cook was left paralysed from the waist down and advised he would never leave his wheelchair or be able to return to sport. Watch our interview with Steve and find out how the Ocean Walker Technique has helped him to achieve what doctors thought impossible! 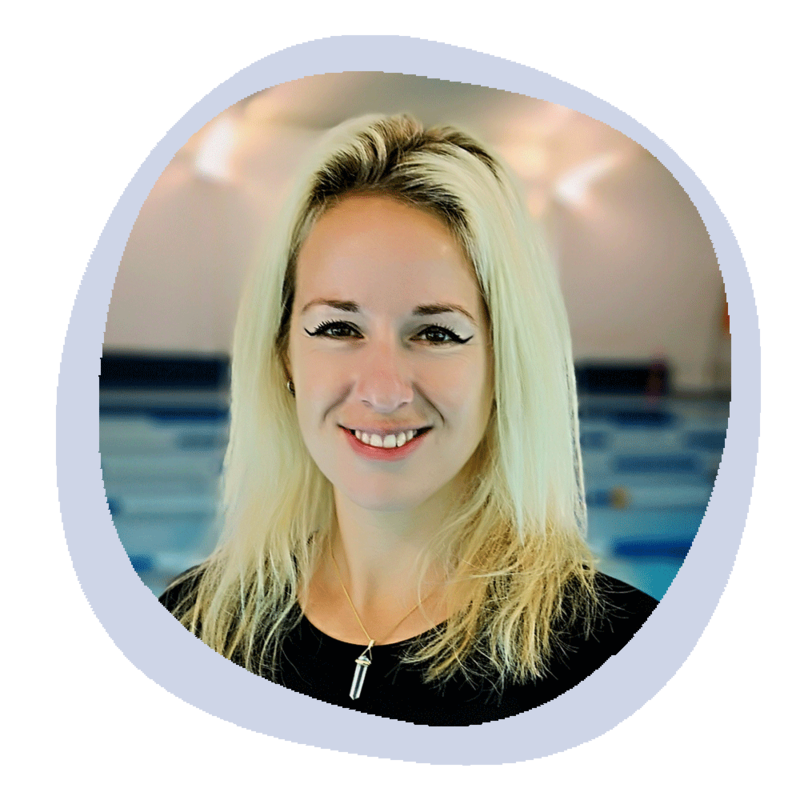 Former British Ironman champion and Scottish 100m Time Trial Champion to breaking records and becoming the first Mother and Daughter relay team to swim the North Channel, continuing on to complete the English Channel just 3 months later! 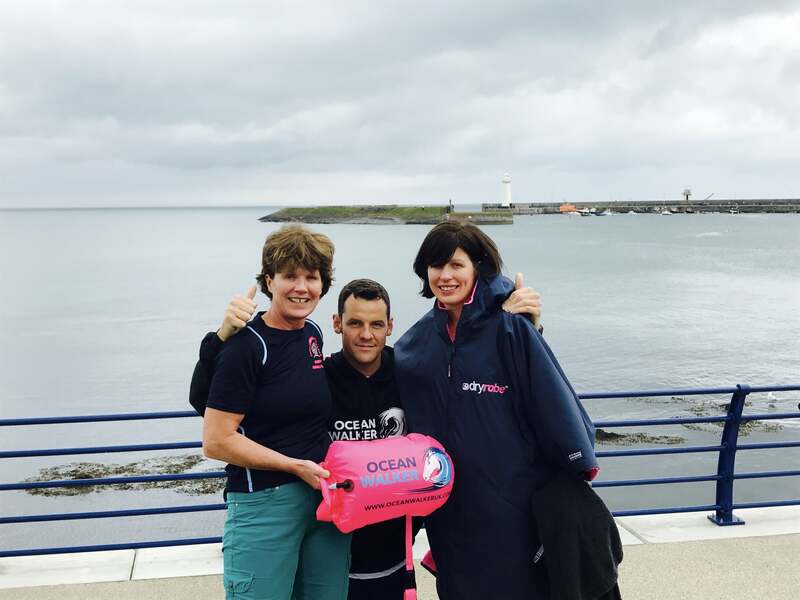 Find out how Trisha Harvey and Rachel Hughes used the Ocean Walker Technique to achieve their dreams and raise money for charity. American National standard swimmer Hannah Meyer’s dreams were quashed when shoulder injury struck just before the Beijing Olympics. 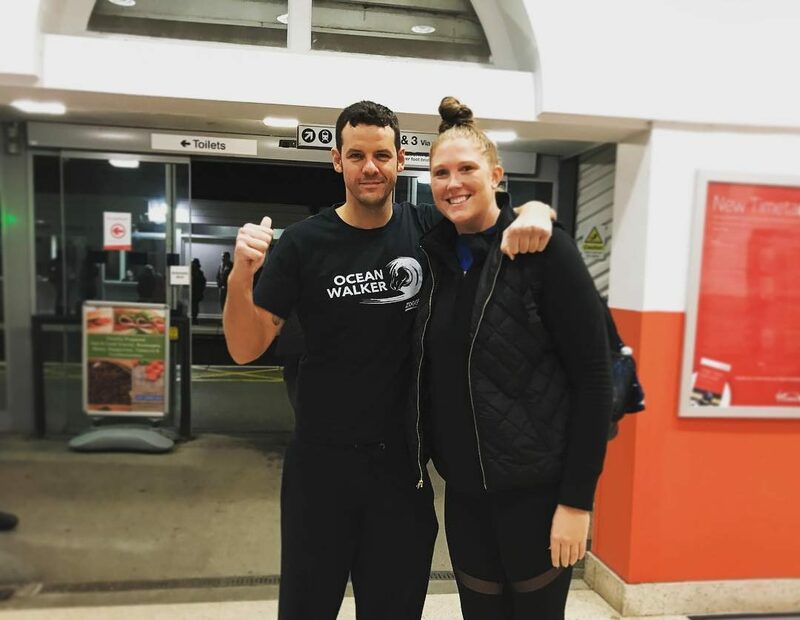 Having taken years away from swimming, Hannah traveled to the UK and after one session with Adam Walker has had her eyes opened to a new way of swimming at the highest level. Find out how the Ocean Walker Technique has given her another chance at the sport she loves most.